Helping you become fluent in the language of sport specific movement. Lower Body Reactive Power is the most vital attribute any athlete can possess. 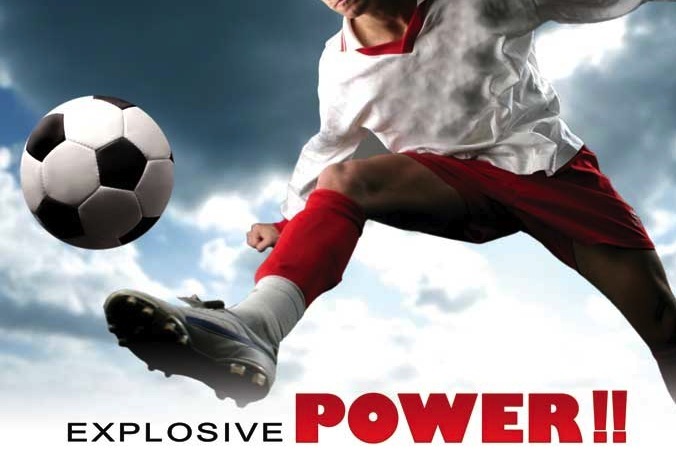 It's the key to explosiveness, speed and power generation. It's what makes plays and wins games. No training system ever designed will do more than VertiMax to increase lower body reactive power and its here at Physical and Sports Rehab!